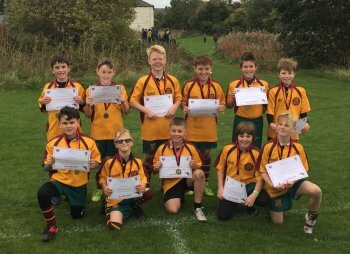 Another impressive set of results for the U10s. Heath under 10s played Rochdale A, Rochdale B and Rosendale. All 3 games were played in horrible conditions but Heath showed great skill and passion to win 2 games and then draw against Rochdale A team.